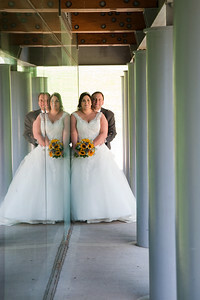 Baxters Park historic glass fronted Italianate Pavilion was the venue for Samantha and Bryan's wedding ceremony. 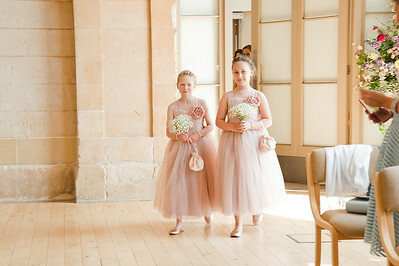 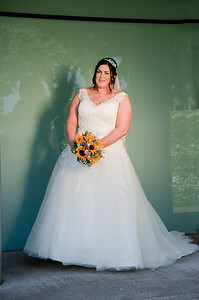 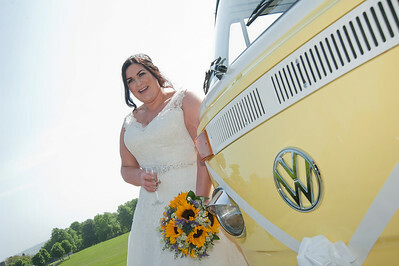 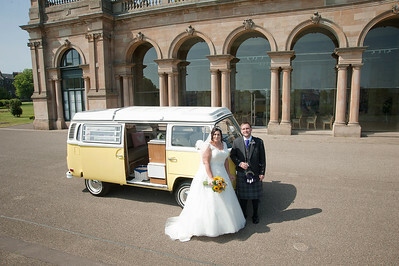 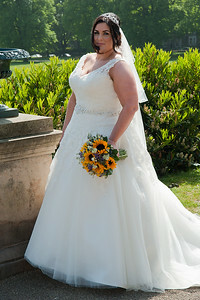 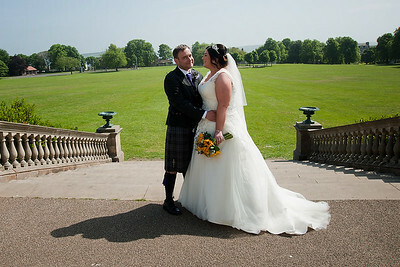 The sun shone brightly on the couple for the day as did the smile of their guests. 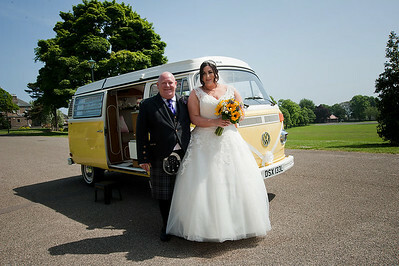 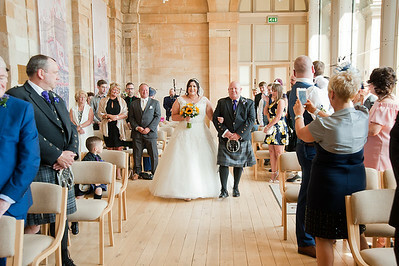 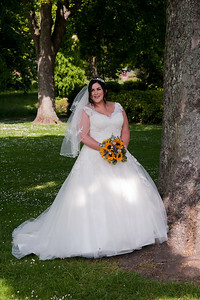 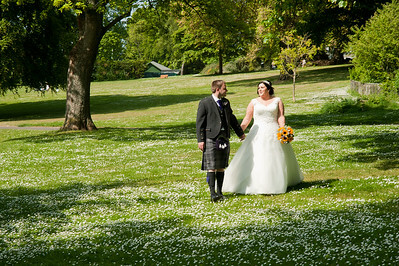 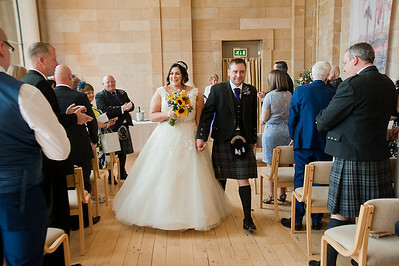 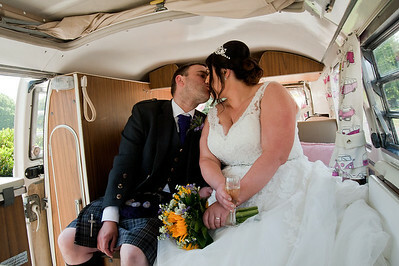 Baxter Park offers the opportunity for different styles f wedding photography on the day. 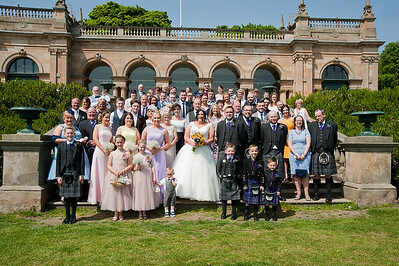 With the main pavilion offering a more traditional backdrop for photographs whilst the park centre offers a more modern backdrop.